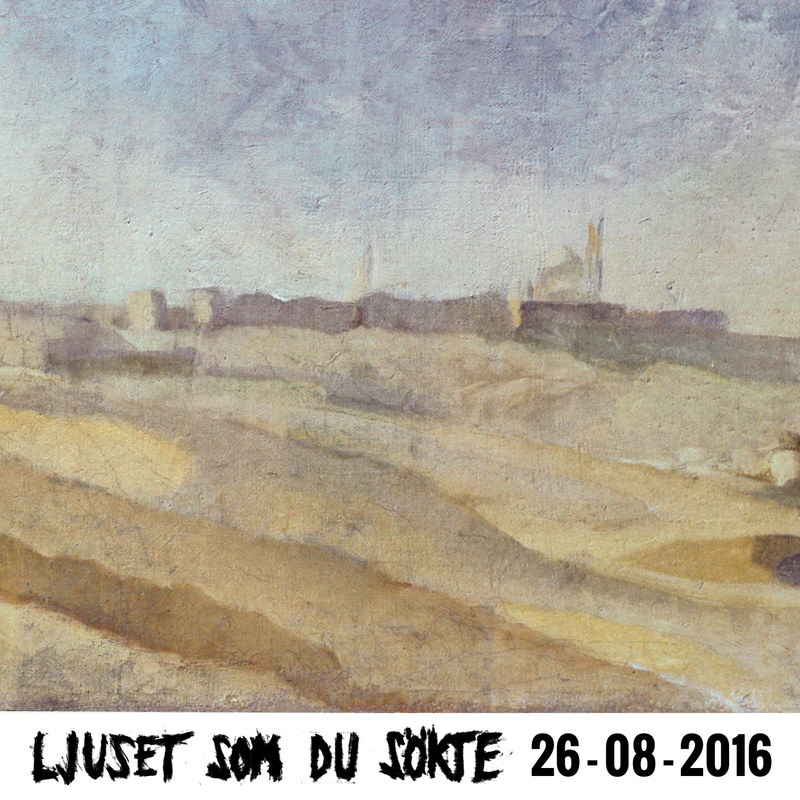 The next Crash Nomada single Ljuset som du sökte will be released August 26th. Produced by Jari Haapalainen. It will be released as a 7″ vinyl and also available digitally everywhere. Actually it is already available on vinyl as it is the flip side of the Mälaren 7″ vinyl. Together the two songs constitute a ”double A-side single”. Those of you who already bought it know of this but we kinda kept it a secret treat for the vinyl lovers out there… So if you’re eager to hear it before the digital release, order here. The song is about the artist, anarchist and mystic Ivan Aguéli. Press release in Swedish can be found here.